An efficient way to assign & manage task of your staff. Script is designed in very Neat & Clean way with Elegant Coding. Script provides simple and easy interface to track the task progress & rate the users based on the performsance. 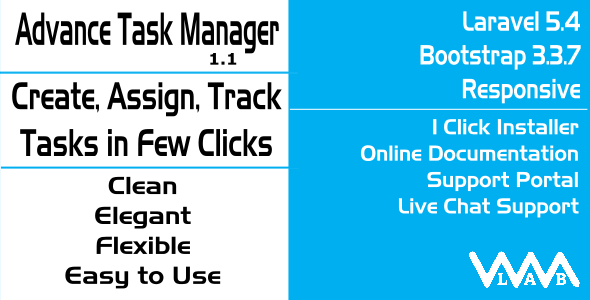 From 1 click installation to various reports, every thing is placed at one place for maximum output. Tabular reports makes the script very powerful.